Getting Ready for Holiday Happenings! 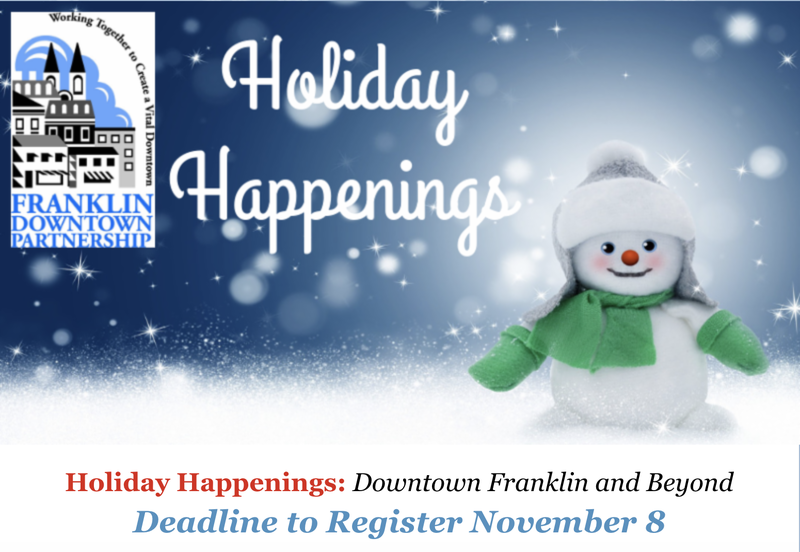 The Franklin Downtown Partnership has organized four days of fun events throughout the Franklin area December 6 through December 9! 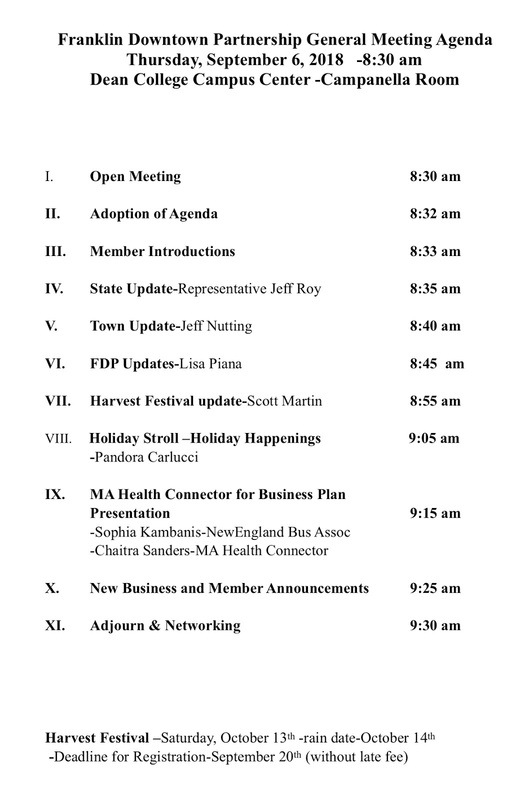 Take a look at the entire schedule in list format or brochure format. 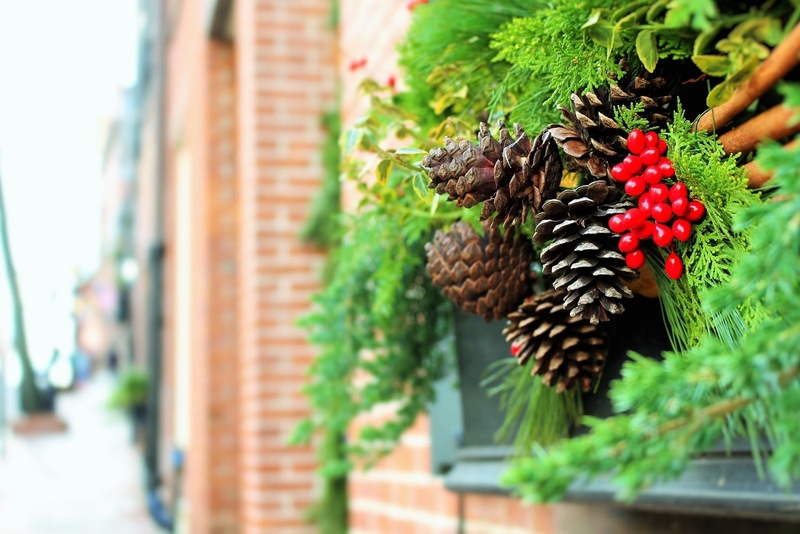 Holiday Happenings is made possibly through the generosity of local businesses. 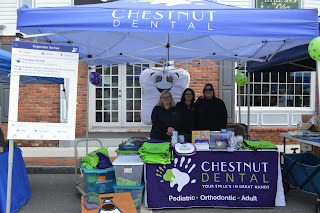 Thank you to these sponsors! Start your day with other FDP members at our Networking Breakfast on Friday, Nov. 16 at 8 a.m. We'll meet at the Dean College Dining Center on the first floor of the Campus Center. Please email Matt to let him know you're attending or if you have any questions. The Franklin Downtown Partnership will team up with the Franklin Garden Club to decorate the downtown on Sunday, Nov. 18. 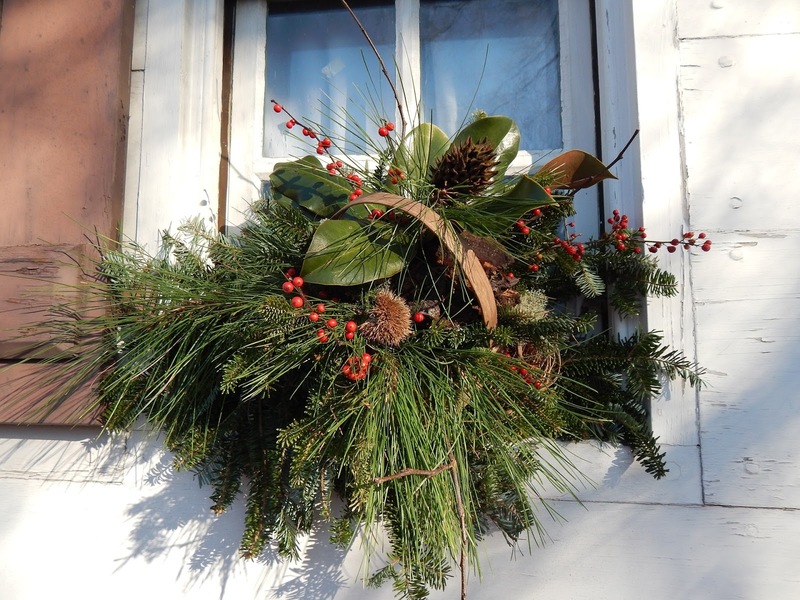 Volunteers are needed to help install wreaths, bows and greenery. Interested volunteers will meet Beautification Chairperson Eileen Mason at 9 a.m. on Nov. 18 at the downtown bridges. Community service hours are available for students; groups and teams are encouraged to participate. Help is also needed on Saturday, Nov. 17 from noon to 1 p.m. at Hillside Nurseries to sort greens. 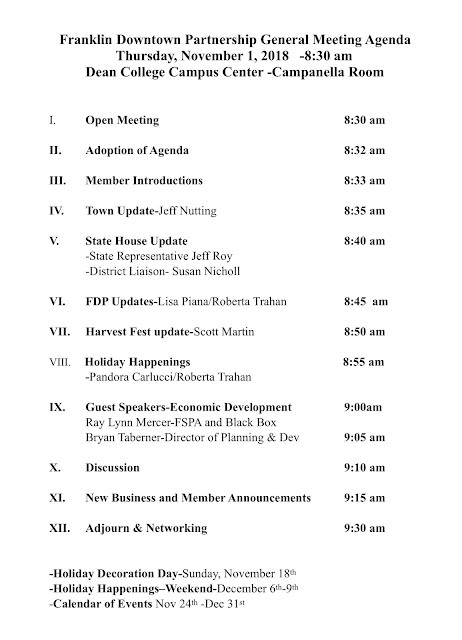 Please make plans to join us Thursday, November 1 at 8:30 a.m. for the FDP general meeting. It will be held in the Dean College Campus Center, Campanella Room (across from the Dining Center). 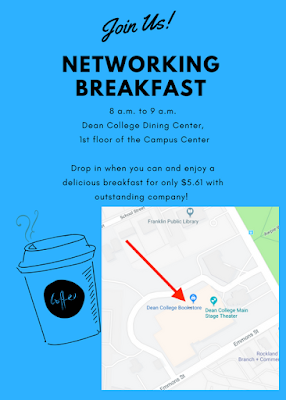 Start your day with a hot cup of coffee or a tasty breakfast with other Franklin Downtown Partnership members at our next Networking Breakfast on Friday, Oct. 19 at 8 a.m. We'll meet at the Dean College Dining Center on the first floor of the Campus Center. We'd love to see even more FDP members take advantage of this networking opportunity! Please RSVP to Matt or email him with any questions. 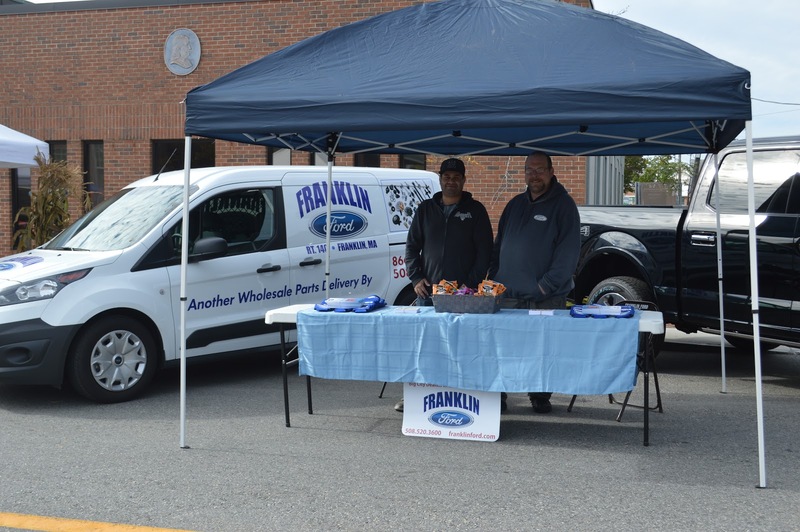 Harvest Festival Welcomes Autumn in Franklin! 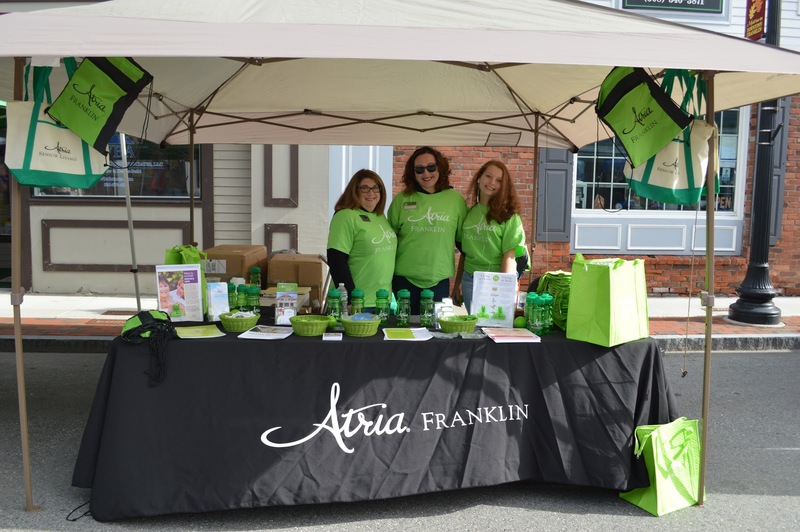 The Franklin Downtown Partnership's 16th annual Harvest Festival was the largest one yet! More than 160 vendors offered activities, food, entertainment, giveaways, and more to the thousands of people that flooded downtown! 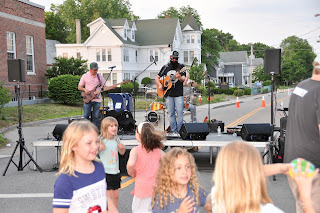 Thank you to the Harvest Festival Committee, especially Event Chair Scott Martin, as well as the Bernon Family Branch YMCA for running the children's area. 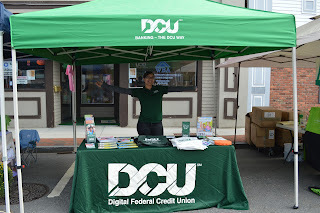 Special thanks to Jen Hurst and Dean Bank for running the FDP food tent and to Michael Carroll at Dean Bank for coordinating the Dancing on Dean bands which were a huge addition to the Festival this year. Beaux Regards Photographic Art, D.G. 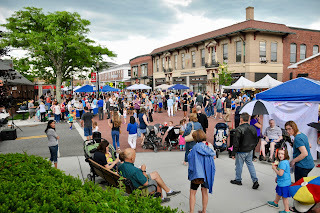 Ranieri Real Estate, Fenton Financial Group, Franklin Central Pizza, Franklin Cultural District, Franklin Health & Rehabilitation Center, Franklin Historical Museum, LeafFilter, MyFM 101.3, Renewal by Andersen, Rescom Exteriors, Simon’s Furniture, and Tom Fricker Complete Heating & Cooling, LLC. 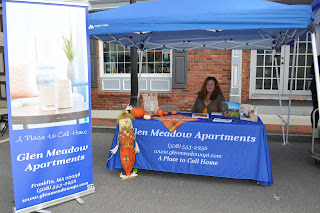 See many more photos from the Harvest Festival on our Facebook page! Harvest Festival Moved to Sunday, October 14! Due to the rain that is forecasted for Saturday morning throughout the early afternoon, and the clear and sunny forecast for Sunday, the FDP Harvest Festival will move to its rain date on Sunday, October 14. Please note that all other event logistics regarding set up times and booth locations will remain the same. We hope that your schedule will still allow you to participate. 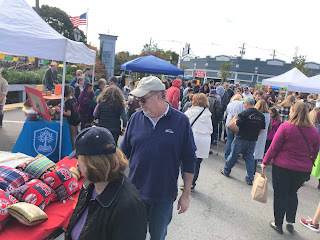 If you are a vendor that has a schedule conflict that will prevent you from participating in the event, please contact Harvest Festival Chair Scott Martin. 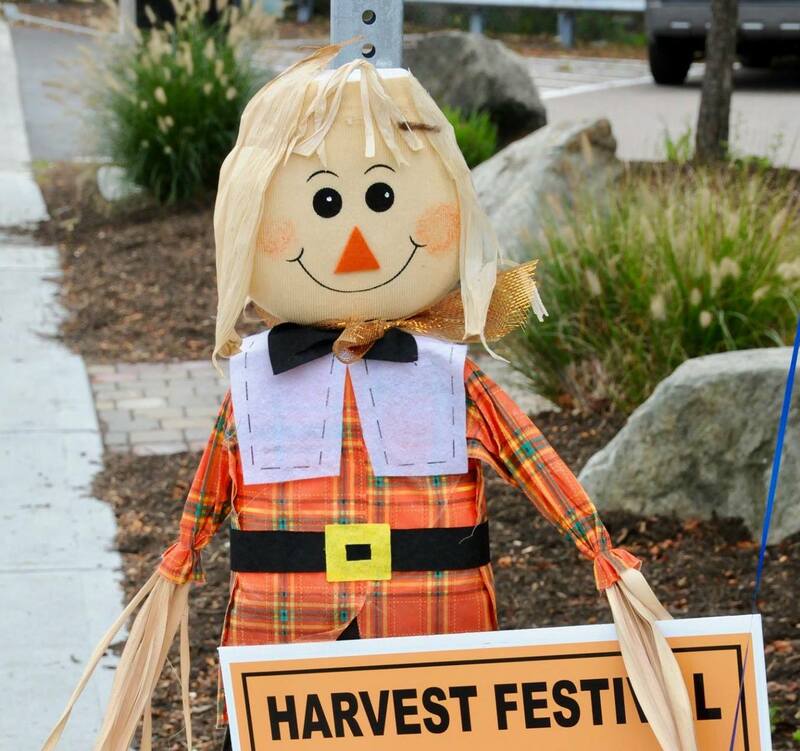 Join Us at the Harvest Festival October 13! 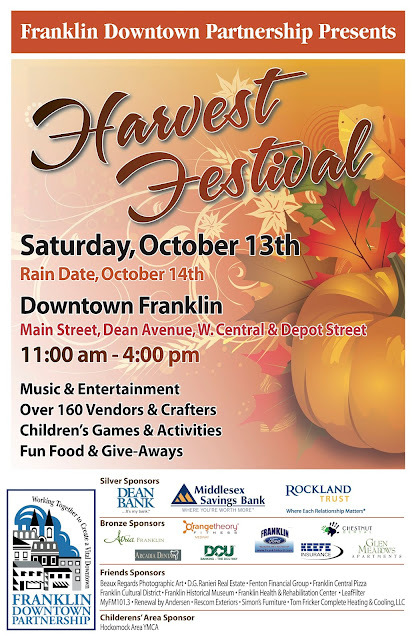 Get ready for Franklin’s largest-ever fall festival at the 16th annual Franklin Downtown Partnership Harvest Festival on Saturday, October 13 from 11 a.m. to 4 p.m.! Nearly 7,000 people are expected to attend this year’s Harvest Festival which will feature great local entertainment, kids’ activities, artisans and crafters, fall-themed giveaways, and delicious food from local restaurants. 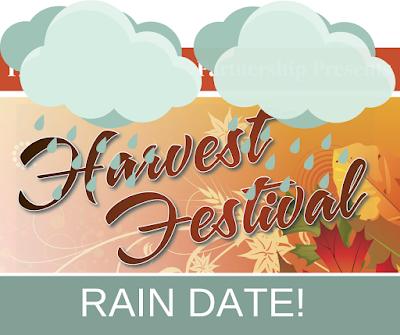 In case of rain, the Harvest Festival will take place on Sunday, October 14. 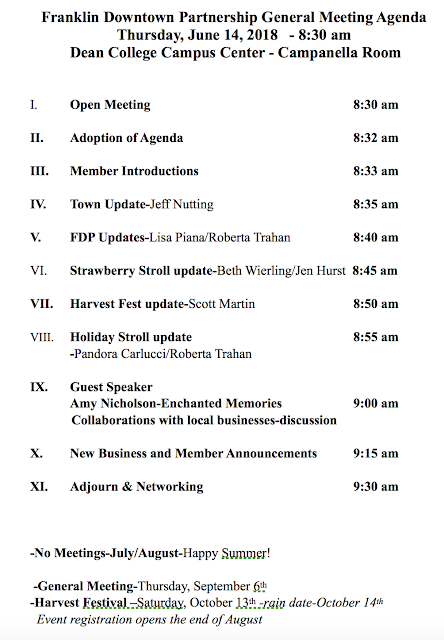 Please mark your calendars to attend the next Franklin Downtown Partnership General Meeting on Sept. 6 at 8:30 a.m. The meeting will be held in Dean College Campus Center, Campanella Board Room. All members are welcome! 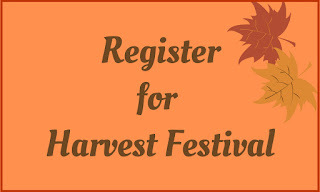 Harvest Festival Registration is Open! 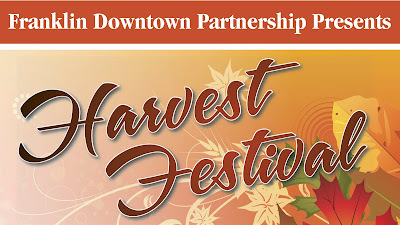 Registration for booth space at the Franklin Downtown Partnership’s 16th annual Harvest Festival is now open! 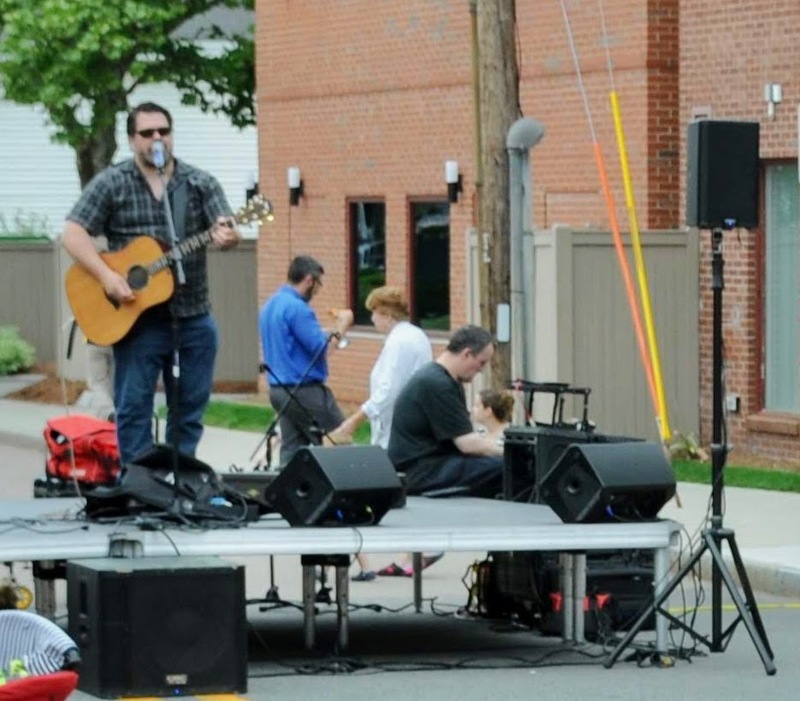 The event will take place Saturday, Oct. 13, 11 a.m. - 4 p.m., on Main, West Central, Dean and Depot Streets in downtown Franklin. The rain date is Oct. 14. 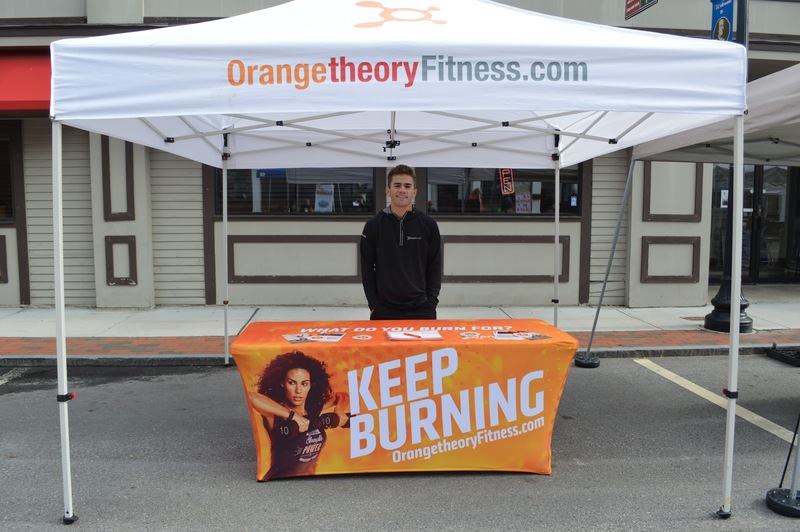 Organizers expect booth space for this event to sell out. 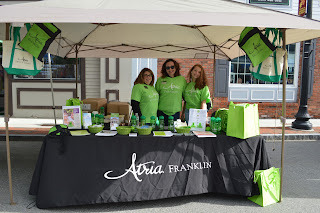 Franklin Downtown Partnership members receive a booth for free; non-members pay $125. Downtown businesses must send in an application to ensure store-front space. 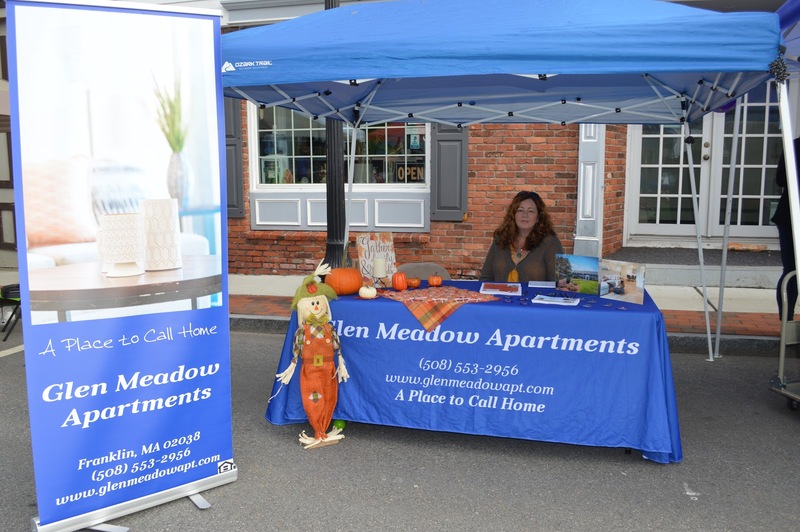 Booths are assigned on a first-come first-serve basis. Follow the registration link and pay online through the “Donate” button on this page. Franklin’s new Kindness Rock Garden has been installed and is located on Main Street in downtown. 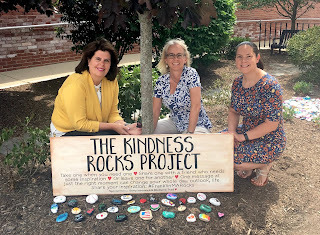 The project is an extension of a popular national initiative called The Kindness Rocks Project that has a mission of promoting random acts of kindness to unsuspecting recipients by painting and dropping inspirational rocks. 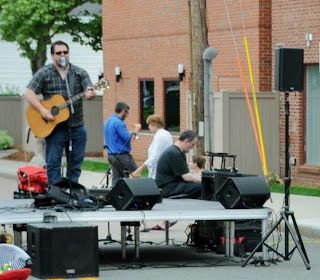 The project was a community effort: Berry Insurance spearheaded the Kindness Rock Garden, Rockland Trust donated the space, Franklin Agway put down river stones and planted marigolds, and the Downtown Franklin Partnership facilitated the project. 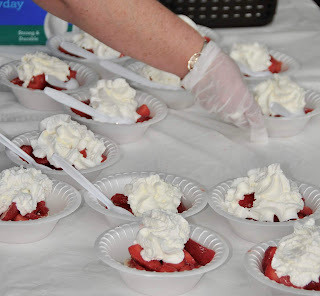 The project kicked off during the Partnership’s Strawberry Stroll in June when children and adults painted rocks at the Berry Insurance booth. Berry Insurance plans to continue to offer rocks and supplies for people looking to make them throughout the year and is also hoping to offer one or two “paint nights” a year for community members. 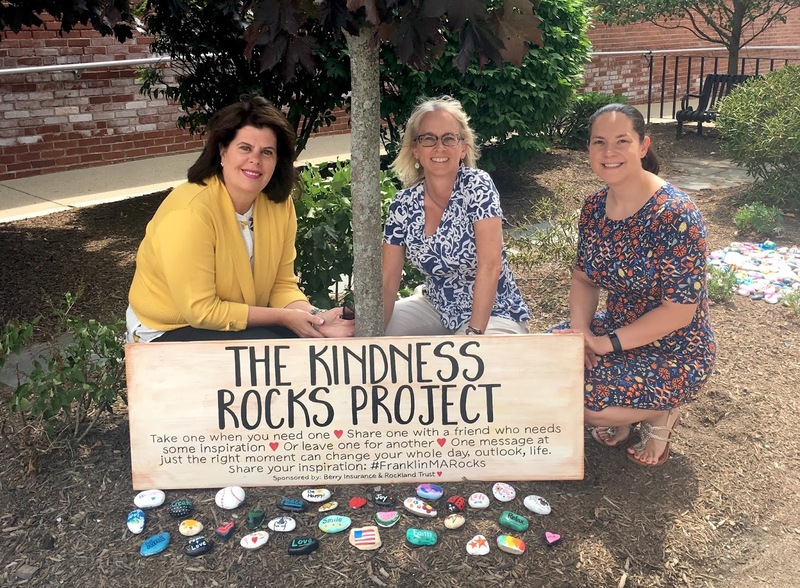 Visitors are encouraged to visit the Kindness Rock Garden next to Rockland Trust, 58 Main St., Franklin. Sponsors are needed to help support the Harvest Festival. Sponsorship forms are posted on the FDP website. 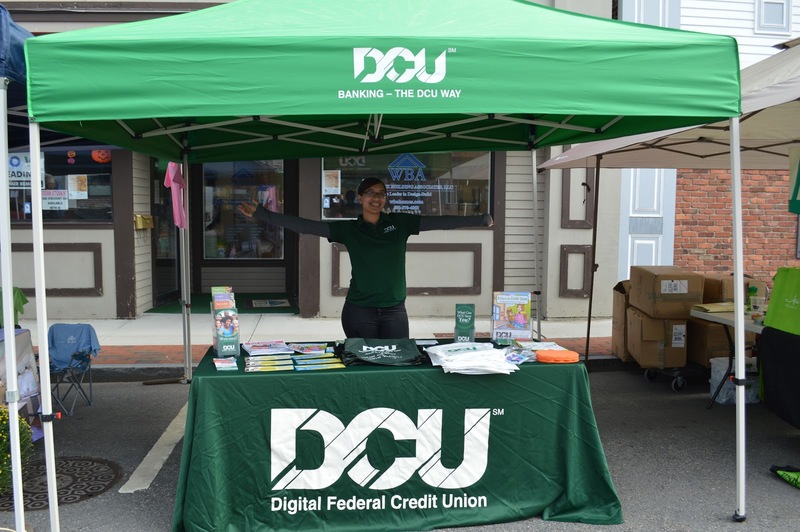 Alternatively, business owners can contact the FDP office. Questions about the Harvest Festival should be directed to Scott Martin, chair of the Harvest Festival, at fdpharvestfest@gmail.com.